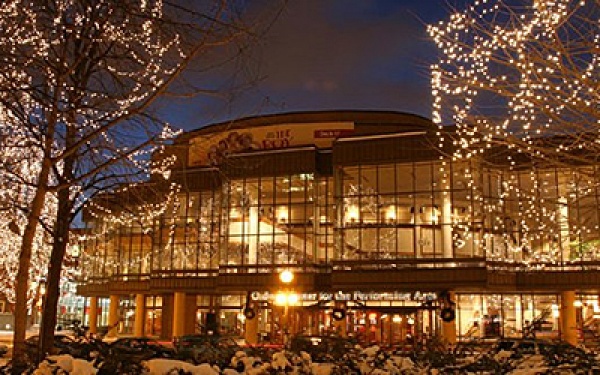 The Ordway is Minnesota’s Premier Performing Arts Center®, presenting a dizzying schedule of theater, dance, music, family events, and educational programs. Recognized as one of the U.S.’s leading not-for-profit performing arts centers, Ordway’s Music Theater and Concert Hall feature a wide variety of performances throughout the year that encompass the finest in American musical theater, world music, dance, and vocal arts. 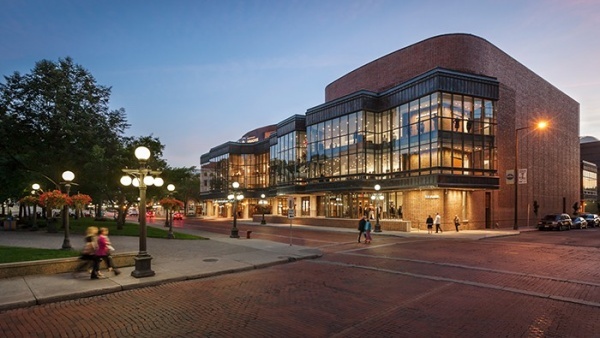 Since the Ordway opened, it has become known as Saint Paul’s most inviting performance venue, attracting audiences from across the region with its diverse range of presentations.